Ive teamed up with Ink Link Marketing, again to bring in another giveaway! This time, Ovation Brands portfolio of restaurants Old Country Buffet, Ryans, Hometown Buffet, Country Buffet and Furrs Fresh Buffet have rolled out a new Family Night promotion featuring the hit book series, Night Night by Amy Parker. These four hardcover Night Night books are thick and colorful and help young children transition calmly into bedtime. 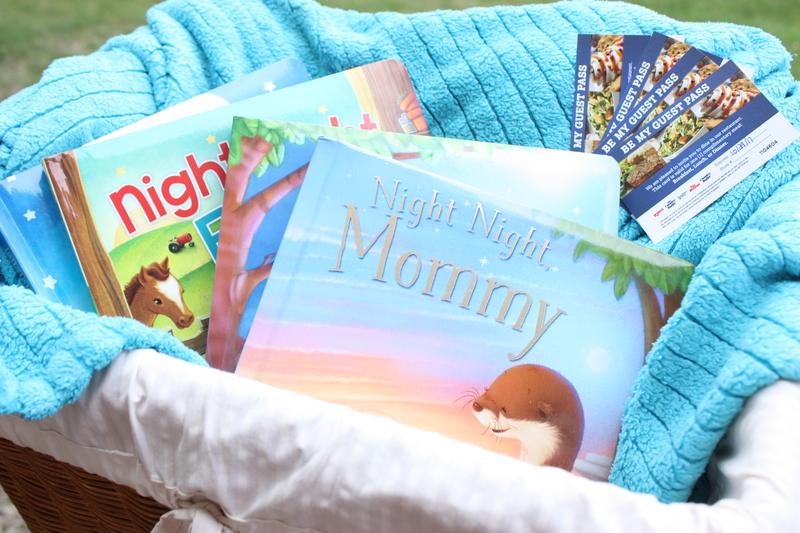 One (1) Night Night book series library, which includes Night Night, Train, Night Night, Farm, Night Night, Mommy and Night Night, Daddy, and four (4) free meal passes for you and your family to enjoy a meal at any of Ovation Brands locations.